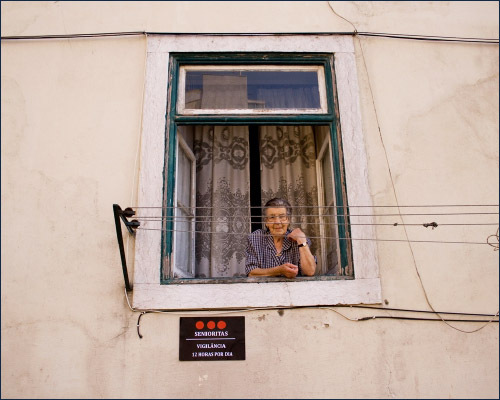 Nice memories of my year in Lisbon, under the watchful eyes of the old women in windows. This entry was posted in social sciences, travel. Bookmark the permalink.